BORDEAUX, France – Swiss Water Decaffeinated Coffee Inc., a Canadian coffee trader and decaffeination processor, has announced the opening of a new European office, in Bordeaux, France. It represents the company’s third office globally, joining the headquarters in Burnaby, B.C., and a Seattle office. The office will be headed by the company’s newly appointed vice president of trading in Europe, Emmanuel Dias. Dias has held roles with COFCO International and Touton SA. His academic background includes a postgraduate specialty in banking, finance, and trading. 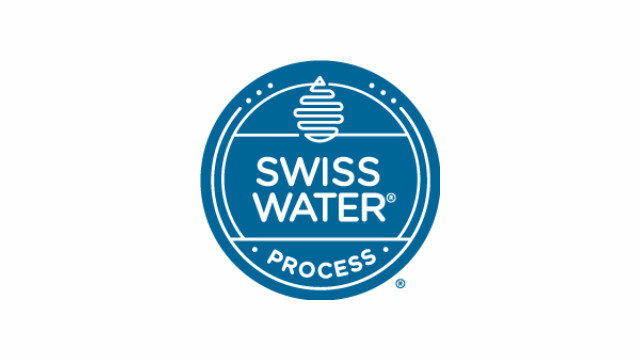 “Swiss Water sees the European coffee market currently outpacing the United States in decaf coffee consumption, while also boasting the highest per capita coffee consumption globally,” the company said in a press release last week. “The opening of the European office is another important step for Swiss Water, and I am thrilled to be part of this endeavor,” said Dias.